So good!!!! love the tortillas!! 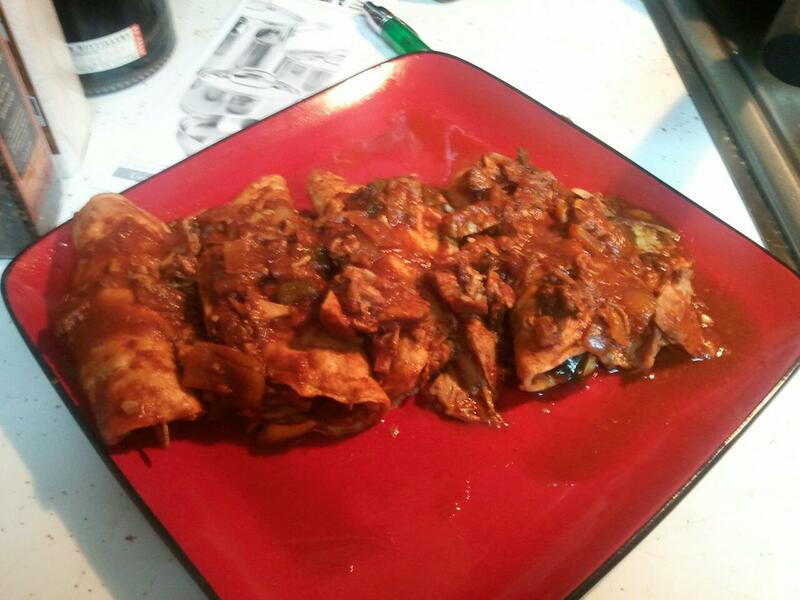 I just made the tortillas and all I can say is AMAZING!!!! They actually hold their shape and don’t crack or fall apart when you roll them. GREAT JOB! I’m not sure what I did wrong. 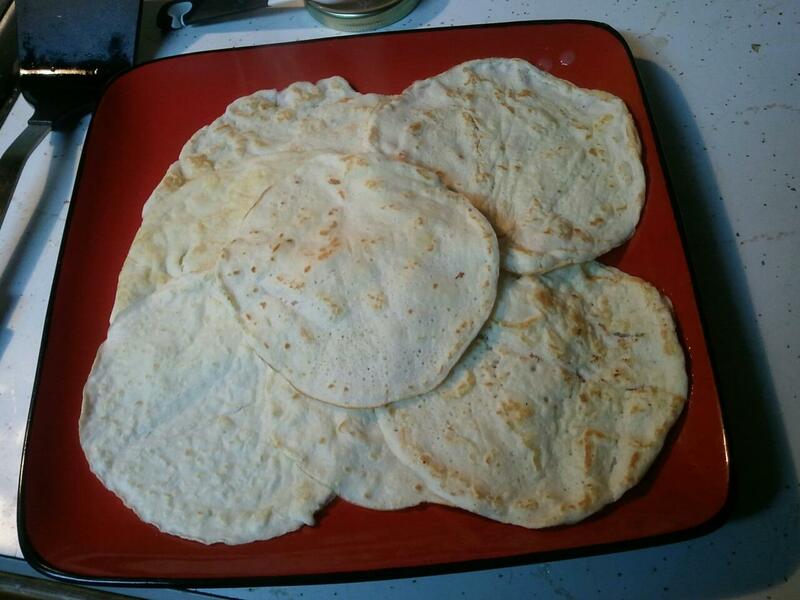 Mine resembled pancakes more than tortillas. They also tasted very eggy, like french toast. And they even tore when I was rolling. What did I do wrong? Did you use the whole egg or the egg white only? Mine were eggy as well….wondering if replacing some of the eggs w/ milk would work? yeah, mine are eggy, more like crepes and less like tortillas. I got them thin and they are flexible. But the eggy flavor is off-putting when thinking of using as a tortilla. Since I do dairy I’m thinking of putting some ricotta or cream cheese in them and berries. Just finished making these. Holy moly! These are quite delectable! Seriously! Wow… I want to eat more, but I’m sadly full! The coconut flour is too high in carbs. Do you think almond flour would work? went to type in the domain name: http://paleointensified. wordpress.com/2012/01/06/paleo-chicken-enchiladas-with-coconut-flour-tortillas/ and guess who already had it? so I figured I’d come check it out. Wonderful blog! did not turn out as I’d hope! 😦 for me they are a #fail but I still ate what I could! Mine definitely turned out more like crêpes as well… not too unexpected, given that it’s basically just coconut flour and egg white. Anyway, it’s still tasty. Question: would you say the 1/4cup coconut flour should be packed, or loose? Because that could make quite a difference in how the batter turns out. Thanks! Seemed to go to be true as mine turned out eggy as others have stated. Will keep looking around for a better recipe.